Ships from Hong Kong. 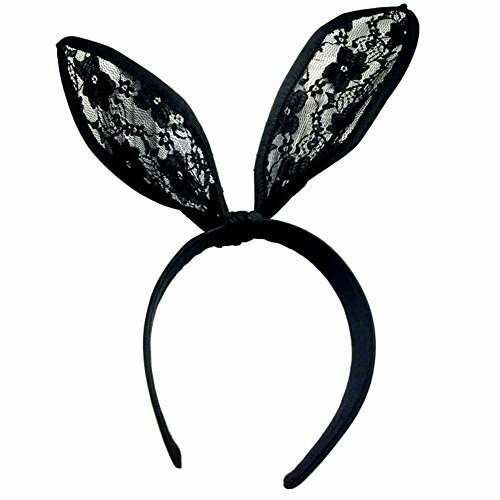 This item is very popular and fashion for party using, it can dress up you as a cute rabbit, to attract people. Well lace or simple design, it's your perfect choice for many occasion, such as party, performance, or wedding. A good product you deserve to have it. One size fits most.